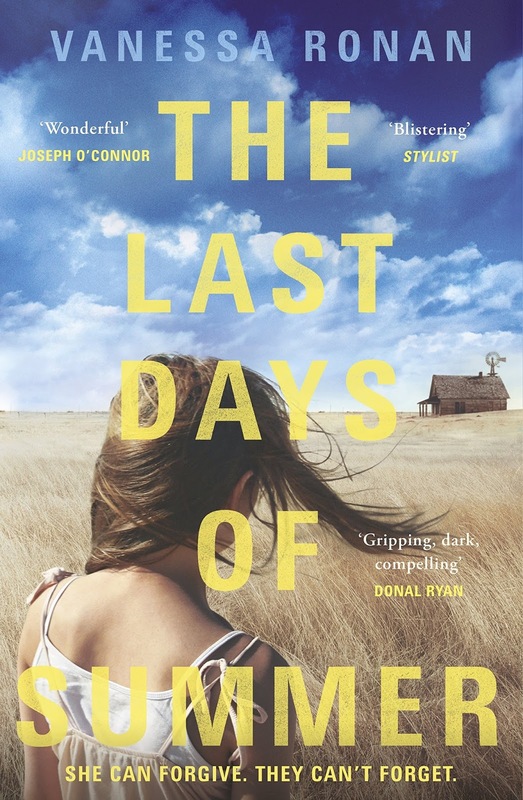 BleachHouseLibrary.ie: Book Review - "The Last Days of Summer" by Vanessa Ronan. 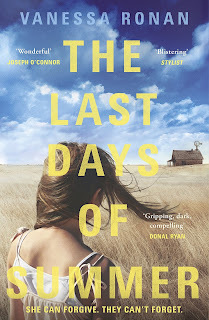 Book Review - "The Last Days of Summer" by Vanessa Ronan. Sometimes a book can etch away at your senses to the extent that it enters your bloodstream. The Last Days of Summer does just that. Lizzie and Jasper's hometown is insular and choked with tension. The single mother never questions her decision to allow Jasper to return to their home but she struggles with the effect he is having on her small family. Already stigmatised, they continue to keep their heads down and carve their existence into the vast landscape. Abandoned by her husband after Jasper's arrest, Lizzie has retreated within herself. Her eldest daughter, Katie, works in the local diner, dates the popular guy and tries to ignore the disruption that comes from Jaspers re-appearance. Eleven year old Joanne is at an age where anything new is to be appreciated and explored and she hovers around her uncle with an inquisitive innocence. The family are treated with distrust, distaste and are on constant alert. Lizzie battles with her unbalanced feelings towards her brother and attempts to holds her head up high, for her own sake as well as for her sibling. This is a debut that tests your emotions. 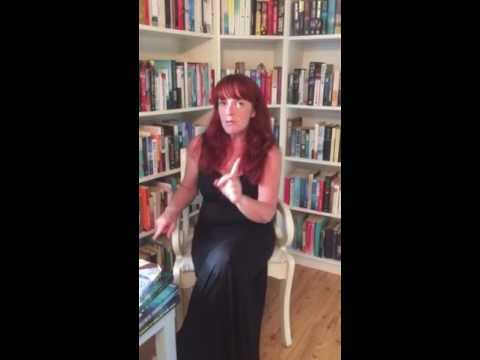 It reaches into your soul and grabs at parts of you that are unexplored, underused or ignored. The prose is neat and tidy, yet contains some moments of unadulterated evil alongside exquisite beauty. There are echos of Steinbeck throughout, with the landscape becoming a momentous character in itself, and the examinations of family commitment, responsibility and pride are ever-present. Seeing the world from a curious eleven year old's eyes, juxtaposed against the dark mind of a convicted criminal, does not take away from the bond that they share. There are tear-inducing passages in this novel that are more to do with innocence than despair. There are moments of pure hatred alongside descriptions of the vast sprawling plains of the prairie and the writing is so meticulous that it makes your skin tingle. Scenes of mundane family chores, evenings on the wooden porch and limited conversations between two generations of siblings are all part of the overall package of this study of human emotion. This is a family who struggle to maintain their credibility and their right to belong within a community unwilling to forget. It is a novel of substance and atmosphere. Vanessa Ronan has brought the tradition of the great American novel and inserted it firmly into the contemporary world. If you can remember the delicate description of a slow moving turtle in Steinbeck's The Grapes of Wrath or the intense heat of a southern summer in The Color Purple, then the swaying grasses and airborn insects of The Last Days of Summer are sure to resound with you. The Last Days of Summer is published by Penguin and is available in TPB and ebook format.